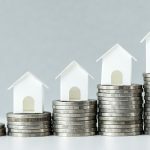 The high cost and dearth of affordable homes have forced many middle and lower income families to forego the uniquely American dream of homeownership……..at least in the traditional sense. However, it doesn’t necessarily have to be that way. There is another way to realize that dream of possessing a home that meets or exceeds the expectations of the traditional site-built home…….A home built in a factory. 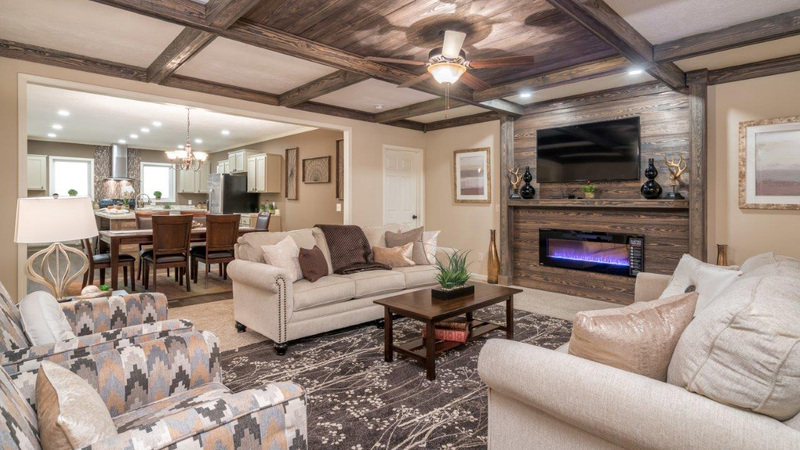 In fact, manufactured housing is quickly becoming the preferred choice of many Americans who have discovered that today’s modern manufactured home is “everything a home should be.”…. 87% of those polled in a study by the National Association of Realtors cited homeownership as being the number one criteria for defining “the good life.” A manufactured home checks all the boxes for the quality of life homeownership. Following are the top 5 of many reasons why owning a manufactured home is a “makes sense” choice for families and individuals seeking all the advantages and comforts of homeownership. Modern manufactured homes are available in multiple square footage floor plans utilizing the same materials as a site built home with the quality of construction, safety, amenities, energy efficiency and appearance equal or superior to a comparably sized site-built home, with an acquisition cost of 35% – 55% less. (not including land). The average cost of an 1800 sq.ft. four bedroom, two bath multi-section manufactured home is $78,000 including minimal upgrades, normal delivery, and installation. With the addition of multiple upgrades and customization, the total price would likely be less than $100,000…. Turnkey. For most Americans, a home is their most valuable asset. Contrary to the popular notion a manufactured home will actually appreciate or depreciate at or near the same rate as a site built home. Consider the following validation. Recent data from a new report in August 2018 by the Urban Institute released by the Federal Housing Agency indicates that the home price index featured an annual growth rate for manufactured homes of 3.4%, versus 3.8% for traditional site-built homes. In recent years, home valuation prices have actually risen at a faster clip for manufactured homes than they have for traditional homes. “Having it your way.” According to many manufactured home purchasers, the ability to have their new home built and equipped exactly to their specific wants and requirements is one of the big advantages of purchasing their new manufactured home. Manufactured homes are built to order. Purchasers are offered a large selection of floor plans, a plethora of standard features, amenities, upgrades, decors, and exteriors. 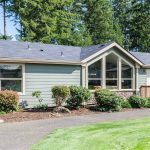 Customization options to match a homebuyers vision is quite common with most manufactured home builders. Because of the efficiencies of the factory building process, similar to the automotive and aeronautical industry, manufactured home builders typically produce completed homes at the rate of three or more per day. Adverse weather conditions do not delay indoor construction of manufactured homes. Average construction time from manufacturing, delivery to site, installation, and occupancy will average between 4 to 8 weeks. Estimated occupancy for a comparable site-built home is estimated between 6-10 months, or longer, depending on weather conditions. Because of significantly lower sales prices of manufactured homes, the required initial investment (down payment) and monthly payment will be considerably less for a manufactured home than a site built home. Financing programs are available for manufactured homes either attached to private property utilizing a foundation system which would qualify for conventional and government programs such as FHA, VA, USDA, etc.,.. or a simple home only (chattel) financing program if a home is not permanently attached to real property. Home only financing programs require a higher interest rate than conventional mortgages. However, the site costs, taxes and fees are significantly higher with real estate financing. According to the U.S. Census Bureau, 65% of manufactured home borrowers who took out a manufactured home loan between 2001 and 2010 financed the purchase with a chattel (home only) loan.